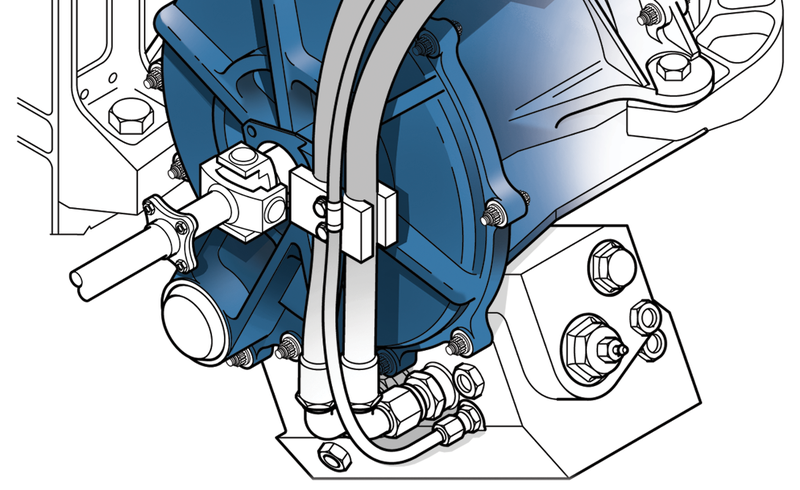 I have nearly 20 years experience in Technical Illustration. I can help you illustrate your product and it’s features through black line or colour rendered, exploded or cutaway, perspective or isometric illustrations. As a freelance Technical Illustrator my clients include Oris Watches and BAE Systems. In the past I have worked for large engineering companies. Including 10 years as Senior illustrator at BAE Systems – Regional Aircraft and I have experience in a range of fields including Civil Aircraft, Military Aircraft and ships.